﻿We love noodles of all kinds, whether they're Italian or Asian, thin or wide. Vietnamese rice noodles come in all shapes and sizes, just like Italian pasta. 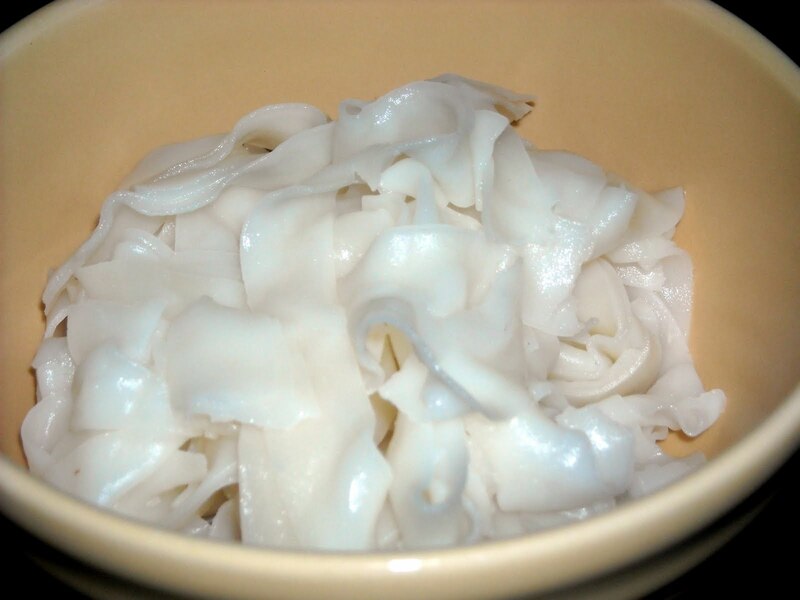 For this dish I used a "pho" style noodle which is pretty wide - slightly wider than fettucini or tagliatelle. I boiled half a package for about 5 minutes, then drained the noodles. I didn't rinse with water. I chose fresh bamboo shoots - you can find them in the refrigerator section of Asian stores like K Oriental at Rock Creek or Sam's Oriental on South University. I prefer these over the canned variety. 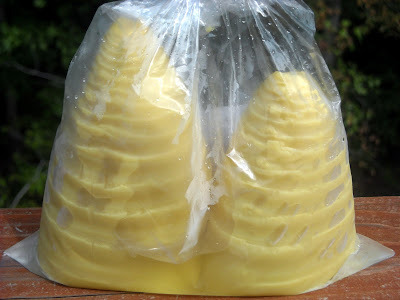 Some canned bamboo shoots are great, but some can be really strong in smell. The best, though are bamboo shoots braised in chili. Yum! Just cut the tips into small, bite sized pieces. So mushrooms are the next main ingredient. 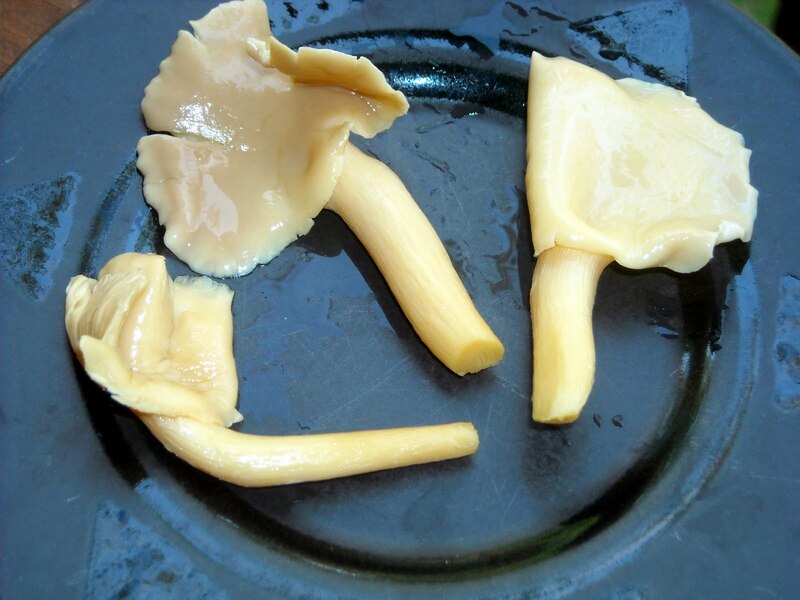 Many people use rehydrated shitake mushrooms, which actually do flavor the broth quite well. 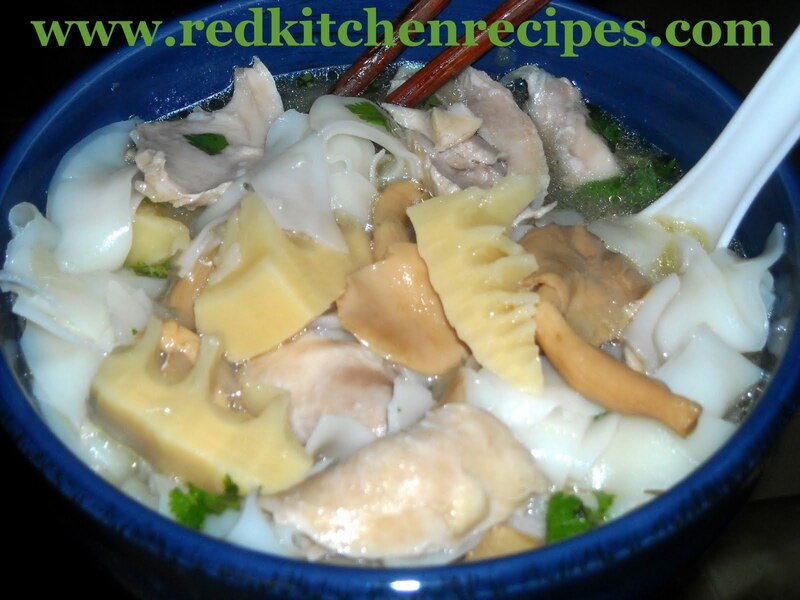 You can also use straw mushrooms. I decided to use abalone mushrooms. The texture of this mushroom is silky, and the flavor is so buttery, even out of the can. You can find them at Asian markets. Finely dice the onion. Saute in a small amount of oil in a medium stock pot over medium high heat until tender. Add the chicken. Add 2 tablespoons of fish sauce. Pour the broth in, then turn up the heat to high to bring it to a boil. Once it boils, cover with a lid, then reduce heat to low to simmer for 30 minutes. Once the chicken is done, remove the legs and pull the meat apart. Add meat back in with the bamboo shoots and mushrooms. Cook the noodles, and serve with the soup. 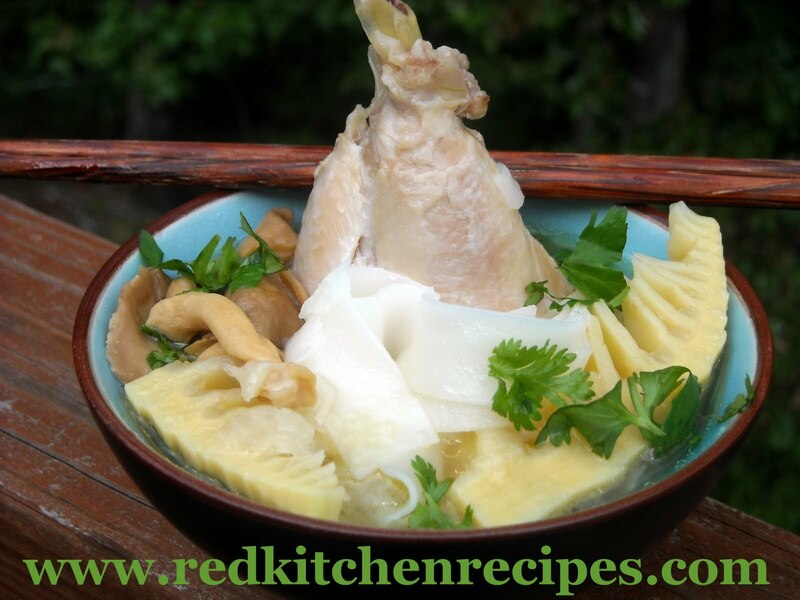 This is one of my favorite soups! Reminds me of Mom, one of the best cooks ever. wow nice food. This blog post is really great, the quality information of this post is genuinely incredible.